There are many articles on the web that cover monitoring-related topics. Unfortunately, when I was doing the research myself, I couldn’t find any ready to use guide that would help me establish a lightweight monitoring solution from scratch in a short time. Some of the articles didn’t have many important details and I couldn’t use them without having to ask “how? where? really?? ?” after reading. Others had a very detailed explanation but were not so ideal from the functional side. That's why I established two goals for my article. First, to make a ‘ready to go’ solution so you will need to spend no more than 10 minutes to setup the monitoring for your scripts. 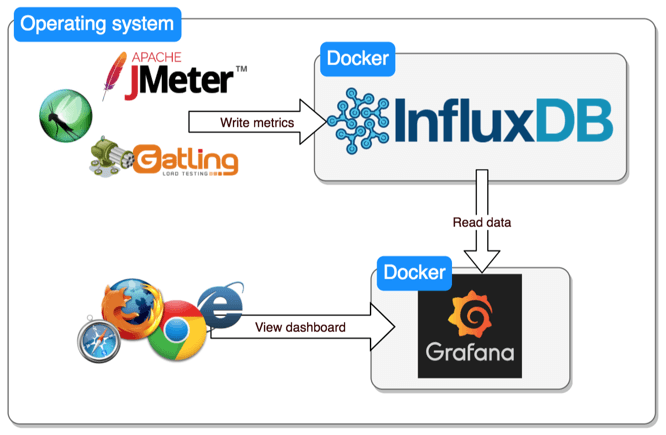 This will be done with Docker, Grafana and InfluxDB. Second, it should be very clear to you how it is done so you can customize this solution later for your needs. So let’s get started. 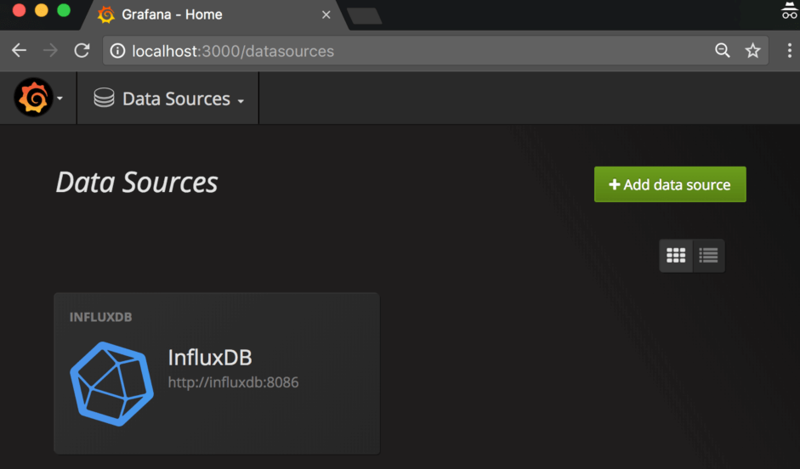 To be 100% sure that the integration works correctly, you can click on the ‘InfluxDB’ data source, scroll down to the end of the page and click on ‘Save and Test’. 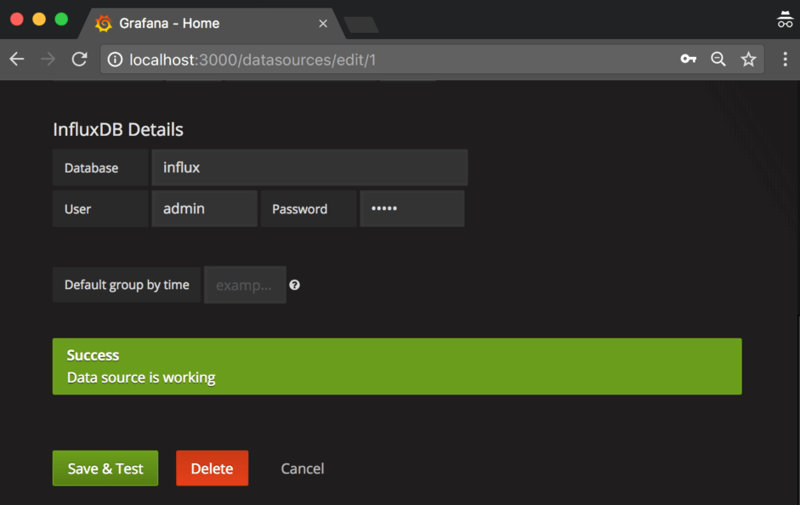 If you got ‘Data source is working’ then relax, your lightweight monitoring environment is ready and verified! Many articles would end at this point but we have one more goal to achieve. We need to clarify all the details of this solution because it is important for you to be able to to customize it for further needs. If you are an advanced Docker user, you can skip the rest of the article and try out your new monitoring tools. In any other case, let’s continue. Briefly, for those of you who don’t know, Docker is a simple way to deploy and run software applications. Docker provides you with lightweight isolated containers that behave like a virtual machine, but at the same time share the OS where they have been run. In comparison with virtual machines, Docker allows you to spin up lots of isolated dockers without any additional resources cost. But why do we need Docker Compose in this case? Docker Compose is designed to combine multiple dockers in one standalone composition, which you can run through one command. 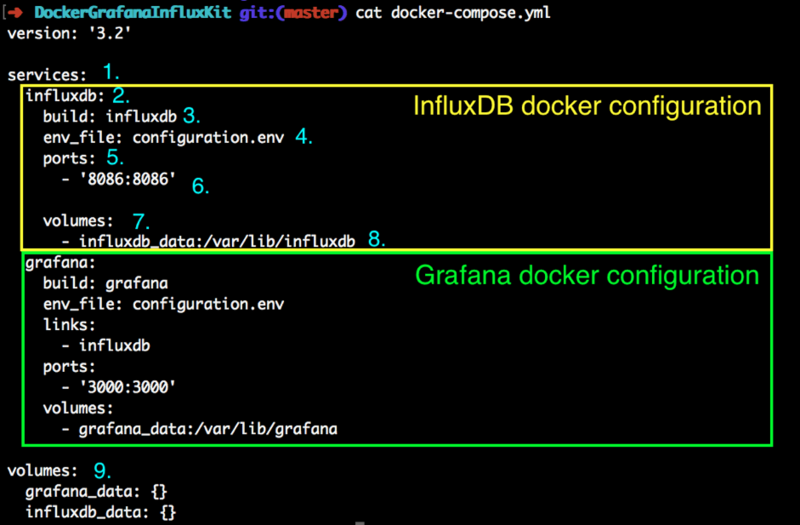 This is very convenient when you need to run different containers together in integration. 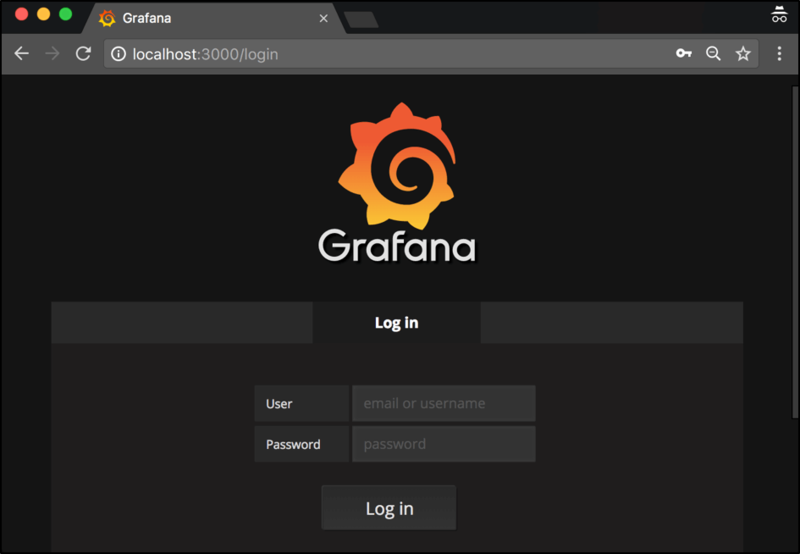 In our case, we need to run two different applications (Grafana and InfluxDB) and that’s why it makes sense. You can read about Docker Compose in this article. 2. 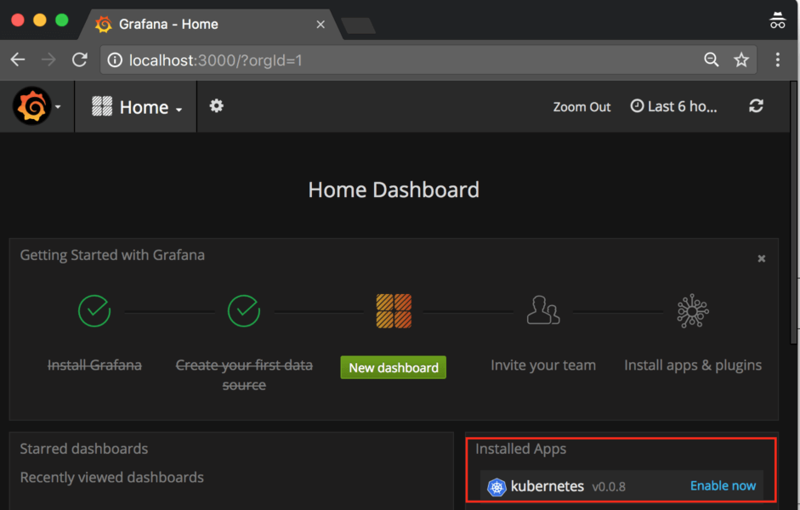 Find the line that specifies the plugin installation command (for example, for the kubernetes plugin the installation command will be “grafana-cli plugins install raintank-kubernetes-app”). 3. From the installation command we should copy the plugin name (the last word in the installation string. “raintank-kubernetes-app” in our case).